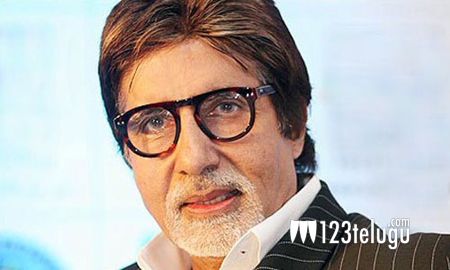 It is well known that legendary Bollywood actor, Amitabh Bachchan will appear in a cameo in ‘Manam’. One the eve of the film’s release, Nagarjuna said that Big B’s cameo is a great honour to his father, to have some one like Big B act in his film. Amitabh and ANR shared mutual admiration for each other in their working days. “My father had great respect for Amitabh. In fact, he considered Amitabh as one of the greatest actors India has ever produced. I thought having Bachan Saab in our film would be a great honour to my father. I requested him to play a guest role and he immediately accepted.” said Nagarjuna. Shooting and other formalities of this multi-starrer have been completed and the film is all set to hit the screens on May 23rd.